Adventist distance education is student-focused and utilizes principles of best practice. 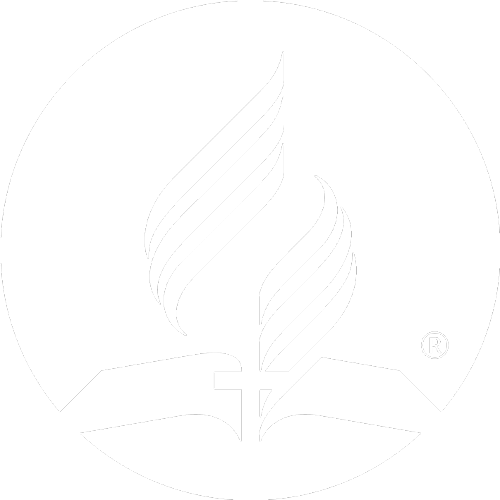 Seventh-day Adventist education is deliberate in providing a Christ-centered curriculum. The policies, standards, and guidelines for distance education courses support this premise. Distance education courses actively engage students in a manner that strengthens their relationship with Christ. Adventist distance education is student-focused and utilizes principles of best practice. Students are engaged in active learning enabled by instructors who select a variety of appropriate teaching strategies, modes, media, and assessment. Today’s educational landscape is very different than it was even five years ago. Classes were taught by local teachers to a physically present classroom of students. With the opportunity of schools to deliver and receive classes to and from many sources, it is important to ensure that educational quality is preserved. Griggs International Academy is the partner that the NAD Office of Education has chosen to help facilitate and coordinate distance education programs across the division. Although the NAD and the local unions will be approving the programs, it is recommended that schools consult with Griggs to access resources. It is important that each student be ensured a quality educational experience, including spiritual, social and emotional dimensions. It is the responsibility of the distance education provider to be sure that all classes include the spiritual and social aspects. Serves as a national review panel for the standards and review procedures of private school accrediting associations. Review the Distance Education Criteria document.